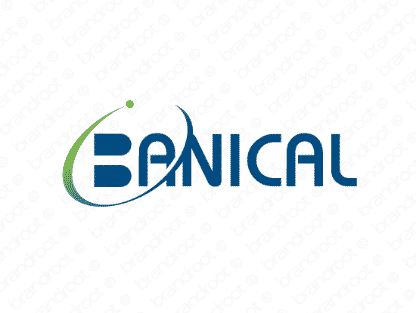 Brand banical is for sale on Brandroot.com! A maniacal twist on the expression oh, barnacles! This unique name sounds like "banter" and "maniacal laughter" were fused in a nuclear reactor, giving it no shortage of energy and intrigue. You will have full ownership and rights to Banical.com. One of our professional Brandroot representatives will contact you and walk you through the entire transfer process.